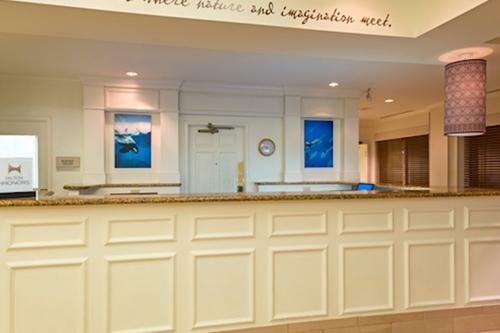 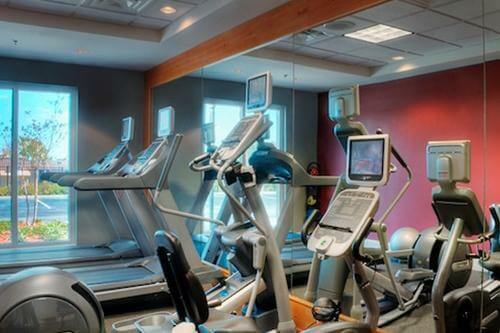 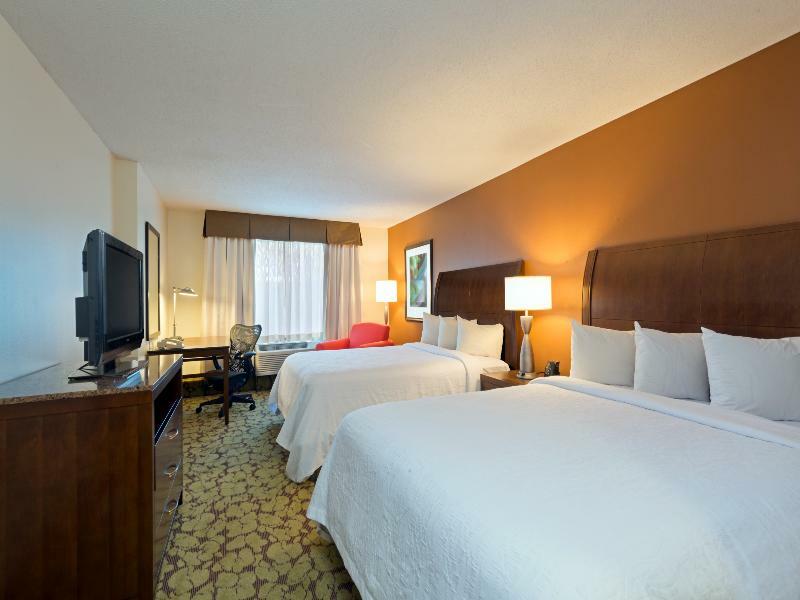 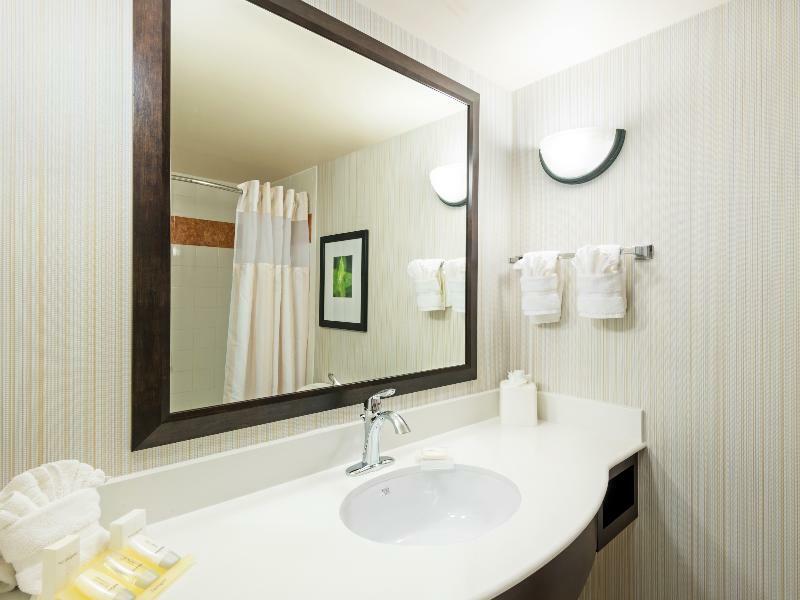 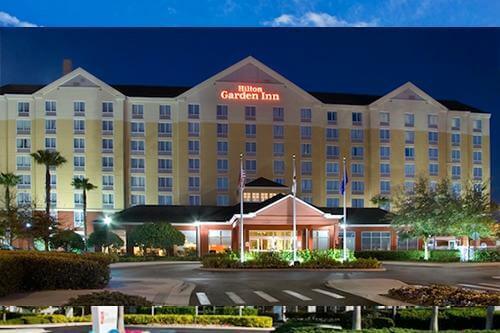 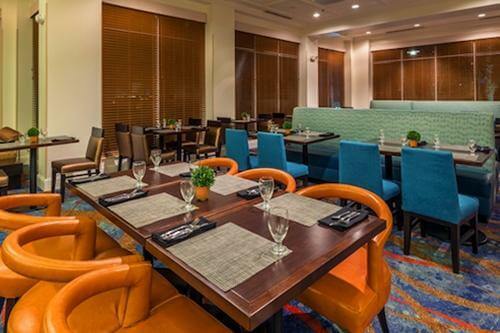 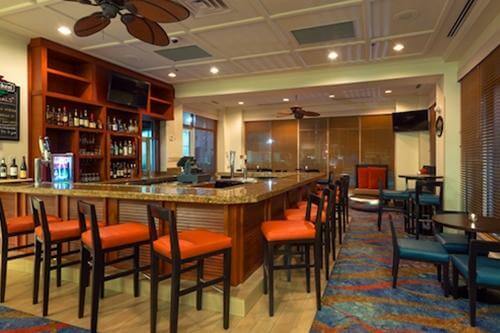 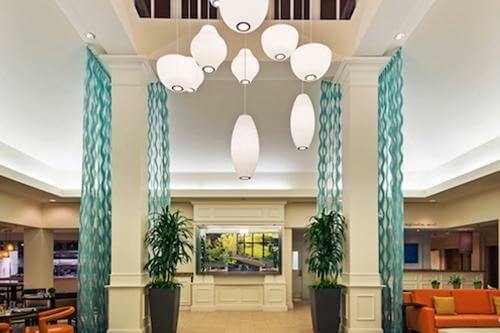 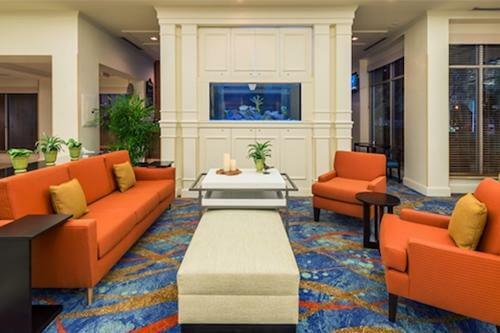 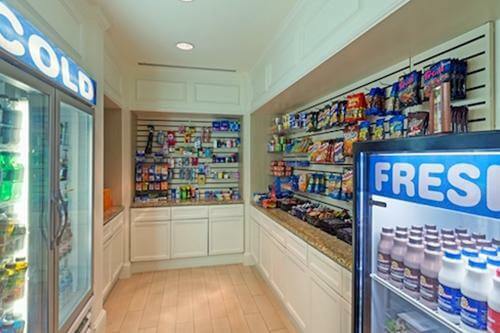 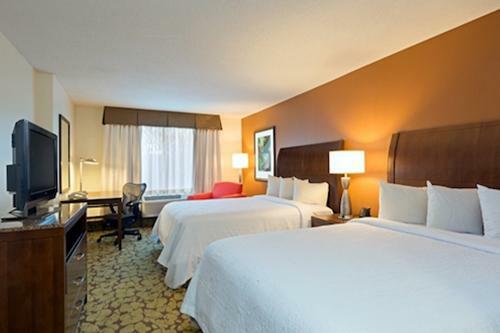 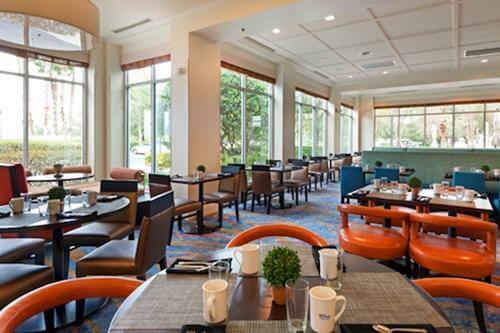 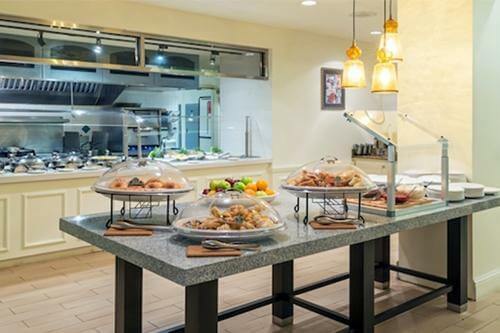 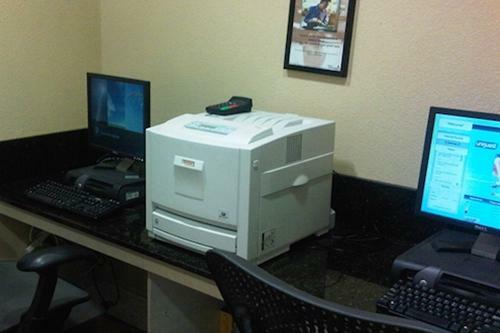 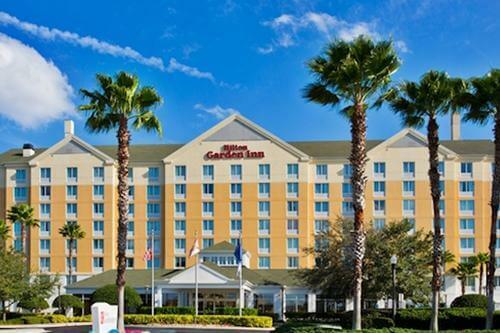 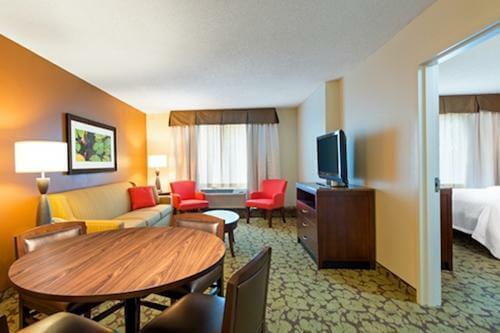 The Hilton Garden Inn at SeaWorld is ideally located just next to SeaWorld® Orlando. 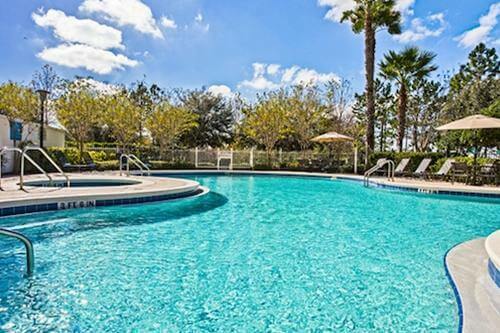 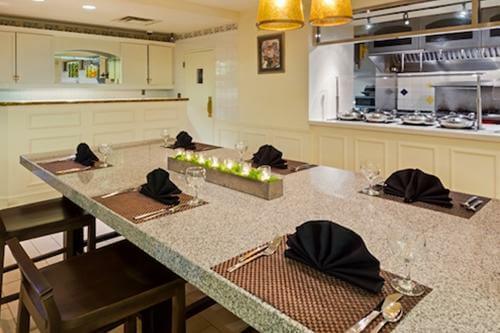 It features a restaurant and a lovely pool area! 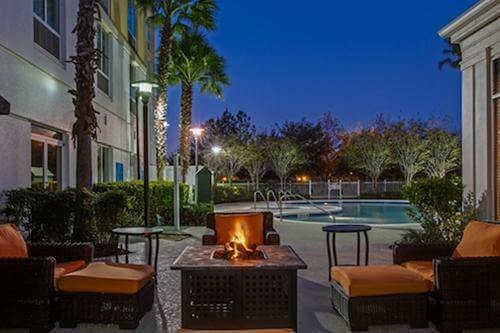 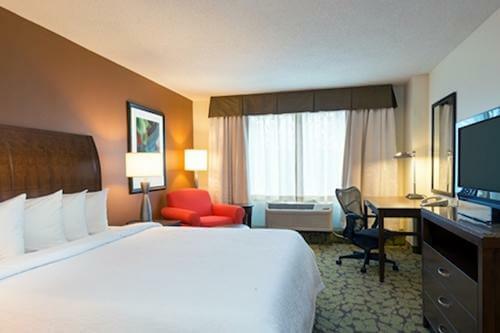 The Orlando Convention Center is within walking distance; other famous attractions such as Universal Orlando ResortTM or Walt Disney World® Resort can be reached within a short drive!